AJSH & Co LLP. 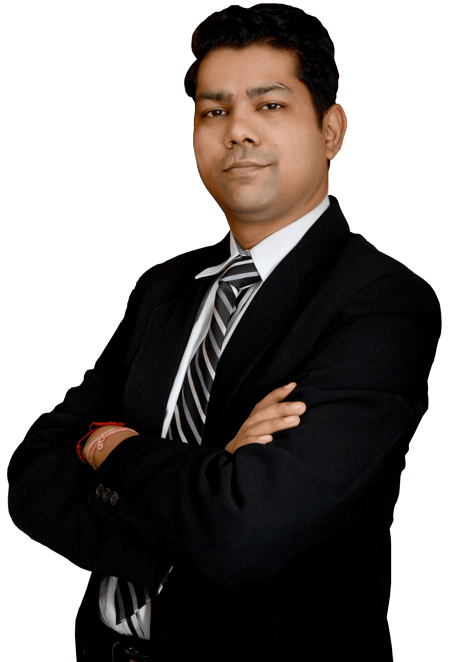 is a Delhi, India based Chartered Accountant firm established by Ankit Jain and Siddhartha Havelia in the year 2008. 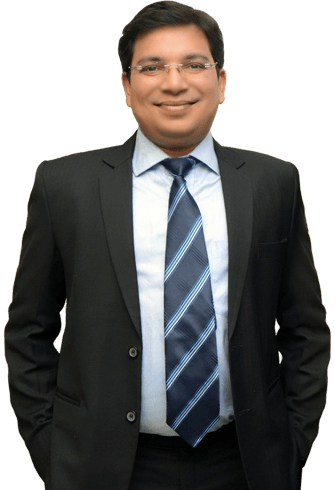 Both these young chartered accountants have tremendous experience in the field of chartered accounting and have worked with chartered accounting giants in India and abroad. They are specialists in areas like taxation, accounting, auditing, valuation and foreign investment. We help people from other countries and NRIs set up business enterprises in India. Registration of a company is quite a long procedure. We handle each and every step from scratch so that the client faces no problem. Our team ensures smooth registration and setting up of the company. We also handle the accounts and finance for people who want to outsource their accounting services to India from abroad. The team is backed by experienced chartered accountants, financial advisors and tax consultants. The firm is registered with Institute of Chartered Accountants of India (ICAI) and Public Company Accounting Oversight Board (PCAOB), United States of America. We are an ISO 9001:2008 certified company. Our aim is to provide the best quality consultancy services to financial clients across India and abroad. Our company is also a member of TIAG (The International Accounting Group). TIAG is a worldwide alliance of independent accounting firms with more than 115 members based in over 65 countries. Our team of chartered accountants possess a sound code of conduct and have vast knowledge, professional experience and specialized skills to serve the clients better and also provide sound financial advice and solutions to them. The services offered by us are handled by qualified, experienced and committed individuals. We offer accounting, auditing and assurance, internal audit, tax audit, bookkeeping, business process outsourcing, taxation, foreign direct investment, company formation, valuation, financial/estate planning, management consulting and corporate training. We cater to Indian and multinational corporates, high net worth individuals, financial institutions, start-ups and expatriates. Our main clients are spread across various industries such as software and information technology, pharmaceutical, automobile, financial, media and entertainment. "To be the most reputed, independent Chartered Accountants firm delivering quality services to our clients while providing a work environment where our firm members evolve professionally and can be responsible members of our community. " "Exceeding the expectation of our clients by consistently rendering quality services and becoming one of the top consulting firms in India."